Scientists have discovered that in rheumatoid arthritis (RA) patients, lower levels of vitamin D are associated with increased disease severity. Their findings, announced today at the 70th?AACC Annual Scientific Meeting & Clinical Lab Expo, indicate that vitamin D supplementation could significantly improve quality of life for RA patients. 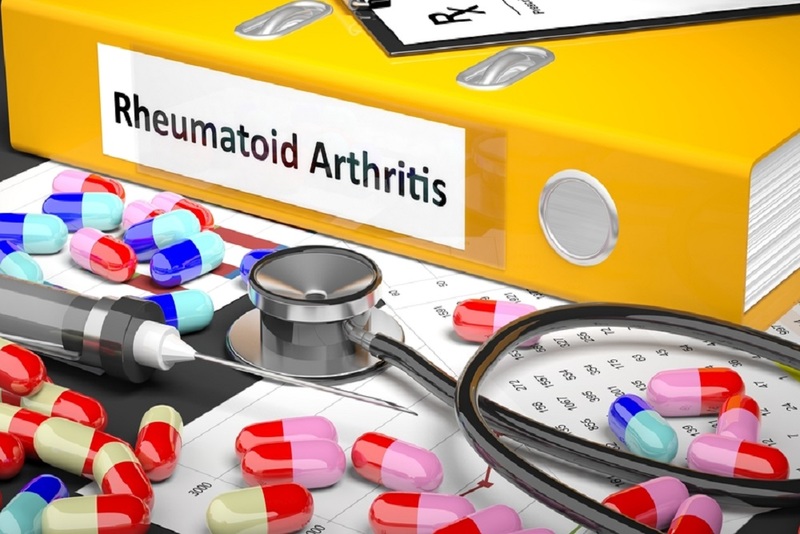 While there is no cure for RA?an autoimmune disease that affects more than 1.3 million Americans?treatment with powerful therapies such as biologic or disease-modifying antirheumatic drugs can lead to remission of symptoms. However, research shows that within a year of achieving remission, half of RA patients relapse. This can be due to patients tapering or stopping medication to reduce negative side effects, as well as the fact that some individuals develop antibodies that inhibit biologic drugs in particular. A more effective and sustainable treatment is therefore needed so that more RA patients can benefit from long-lasting remission. Vitamin D could potentially fill this role, as it is a critical modulator of immune activity and earlier findings have suggested that RA could be tied to vitamin D deficiency. No previous studies, however, have assessed how vitamin D levels impact the clinical course of this condition. This led a research group helmed by Tomas De Haro Mu?oz, MD, of Hospital Universitario Campus de la Salud in?Spain, to investigate the relationship between vitamin D levels and the severity of RA symptoms. They measured levels of 25-hydroxyvitamin D (25(OH)D)?a marker of vitamin D status?in blood samples from 78 patients with RA and 41 healthy controls. The researchers also recorded whether the RA patients had active disease or were in remission. Statistical analysis of 25(OH)D measurements showed that, overall, the RA patients had low 25(OH)D concentrations compared to healthy individuals, with only 33% of RA patients displaying adequate vitamin D levels. Notably, 25(OH)D levels were even lower in patients who had active disease and displayed more severe symptoms, such as a higher number of painful and inflamed joints, compared to patients in remission. These findings suggest that targeting vitamin D deficiency could potentially be key to helping patients achieve and maintain RA remission.